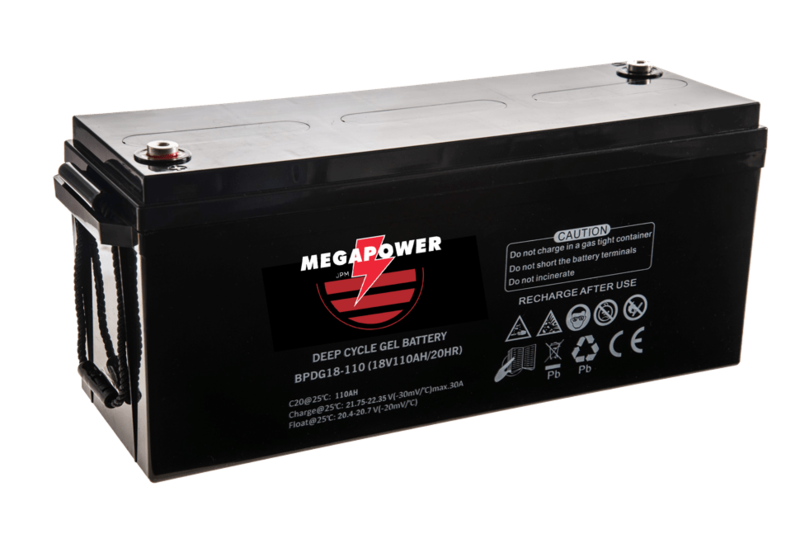 18V Battery @ 110 Ah Model BPDG18-110. Developed for use in backup power supplies in cable telecommunications systems. 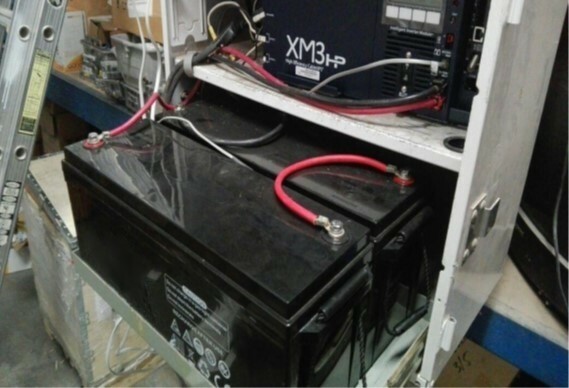 Inserted in the battery with a machine vacuum. Unnecessary to make special changes in the power supply cabinet. The BPDG series uses the newly developed nano gel electrolyte with super-C additive plus heavy duty plates design inside. 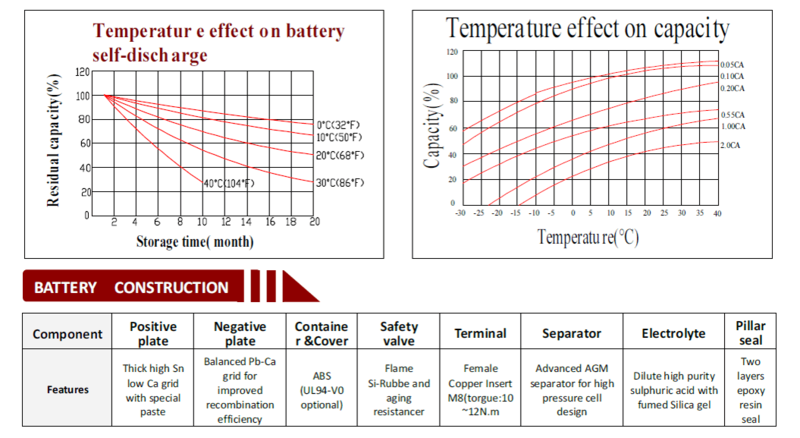 The BPDG series has a long service life and can provide optimum and reliable service under extreme condition such as high temperature and frequent power failure. 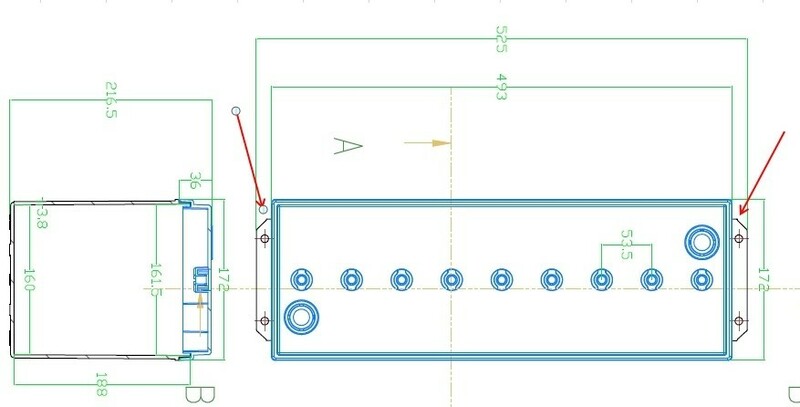 This series is highly suited for tropical area in outdoor applications such as Telecom BTS stations and Off-grid PV system, and Cable TV system.